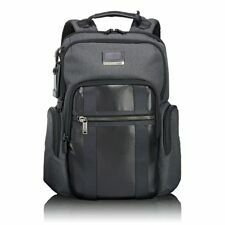 New ListingTumi Alpha 2 Corporate Collection Continental Carry-On Item #: 22261DE? New ListingBlack Tumi Clutch- Wallet Style Slots Inside. 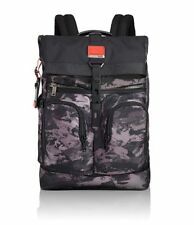 New ListingTumi Alpha Bravo Knox Laptop Backpack, Black - No Reserve! 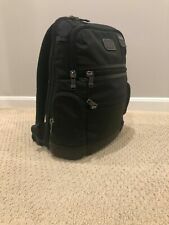 5.0 out of 5 stars.26 product ratings - Tumi Alpha Bravo Knox Laptop Backpack, Black - No Reserve!